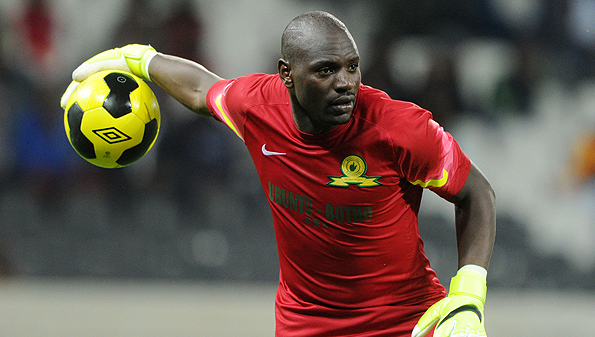 2016 CAF player of the Year- based in Africa, Denis Onyango, has been named captain of Uganda’s national football team. Onyango was part of Uganda’s squad that recently made its first appearance at the Africa Cup of Nations in close to forty years. And many believe the goalkeeper is the right man to take on the captain’s armband.